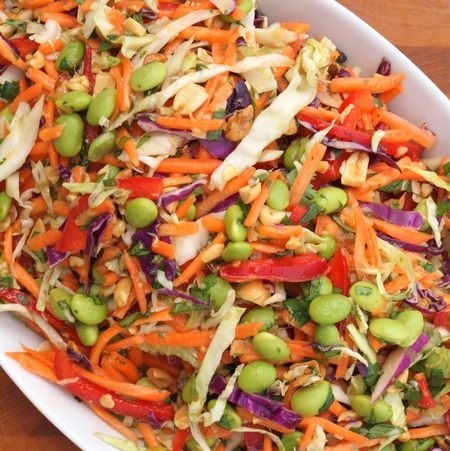 Combine all of the slaw ingredients in a large bowl. Add the dressing and toss well. Let sit at least ten minutes so vegetables have a chance to soak up the dressing. Taste and adjust seasoning if necessary (I usually add a bit more salt.) Serve cold. I found this recipe on Pinterest that came from Food.com. 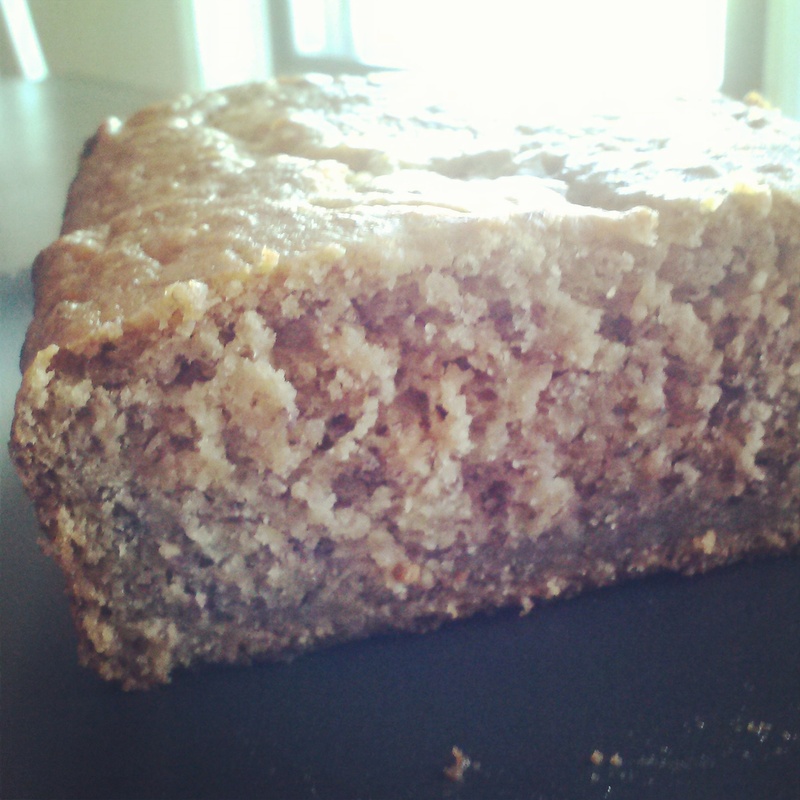 It is the BEST banana bread I have had. ENJOY!! Mix the first five (dry) ingredients together in a large mixing bowl. In a separate bowl, mash the bananas well. Stir the butter or margarine, vanilla extract and applesauce into the bananas. Add the banana mixture into the mixing bowl with the dry ingredients. Mix gently by hand, just enough to form a thick, clumpy batter. If the mixture seems too dry, add more mashed banana or applesauce to adjust the consistency. Fold in chocolate chips and/or walnuts, if using. Pour batter into greased loaf pan and bake for 45 minutes or until the bread is a deep golden brown and a knife inserted in the center comes out clean. The Best Bean Dip You’ll Ever Taste!! I didn’t intend for this site to have recipes, but I have had so many of my girlfriends ask for this recipe, I figured I would post it online for them to “pin”. I make it as a dip for parties, but have also ate it as a side salad, and even added it to wraps. It is delicious no matter how you have it!! 1 (10) frozen corn- Thawed and drained. 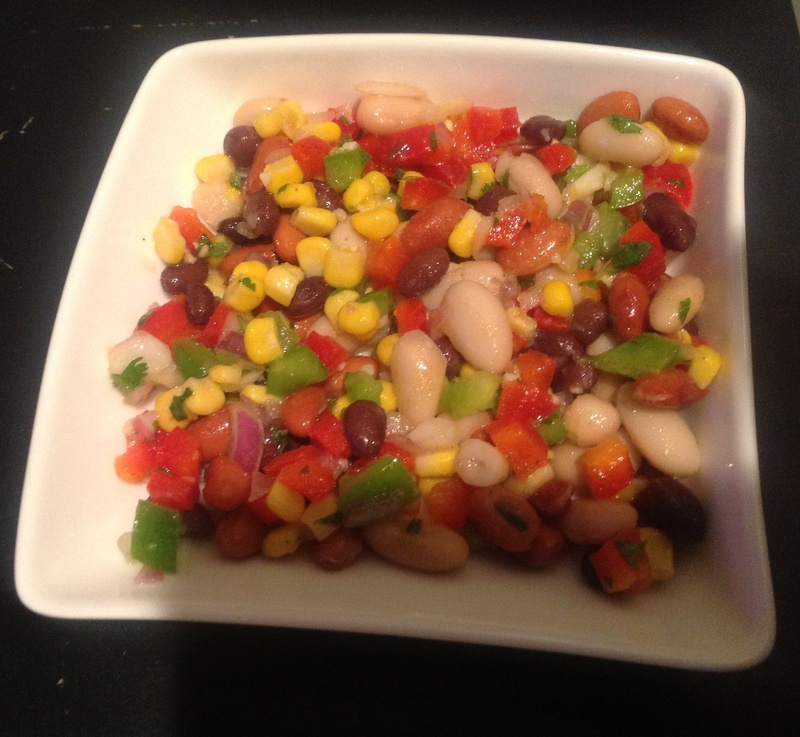 Mix beans, peppers, corn, onion. In another bowl whisk OO, red wine, lime, lemon, sugar, salt, garlic, cumin, and black pepper. Season with hot and chili powder. Pour OO dressing over veggie, mix well. Chill.